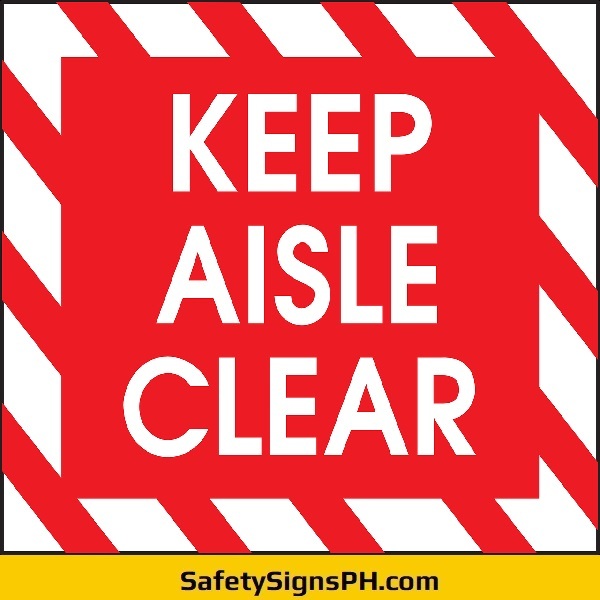 Inform your staff and visitors of proper procedures and important operation policies with our custom warehouse safety signs. 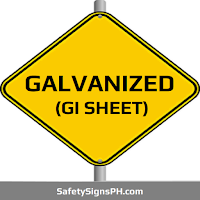 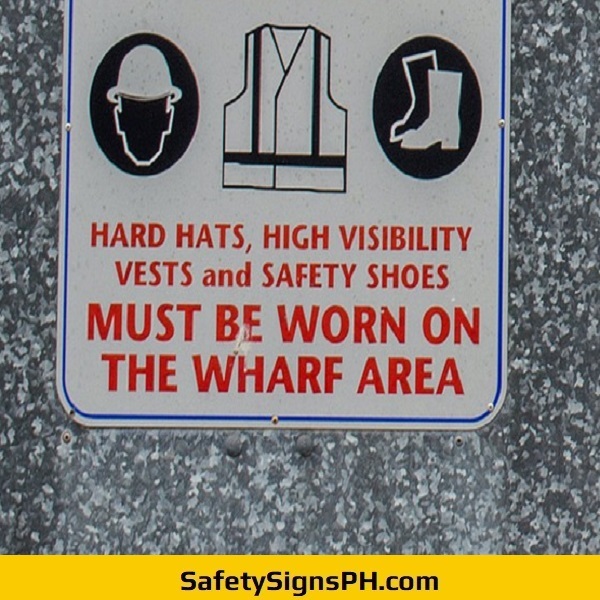 Here at SafetySignsPH.com, you can order affordable signs designed for warehouses to improve the safety in your facility in the Philippines. 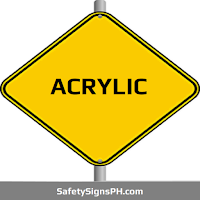 We offer them in various material options such as acrylic, sintra board, aluminum, GI sheet, and adhesive-backed vinyl, so you can choose the right signage that makes the most sense for your premises. 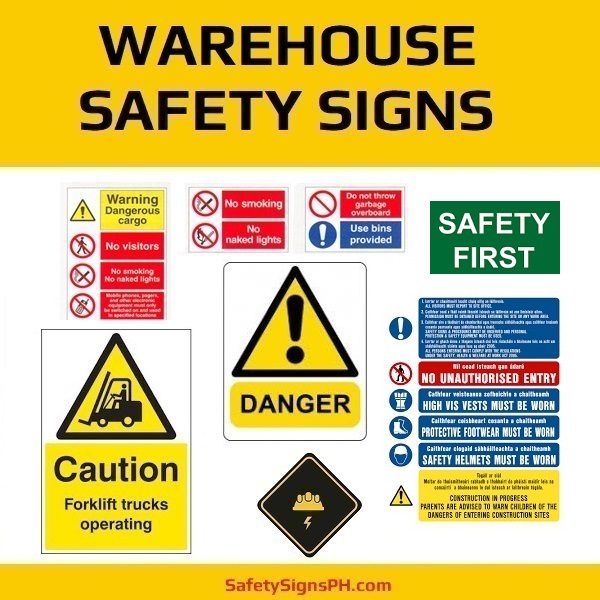 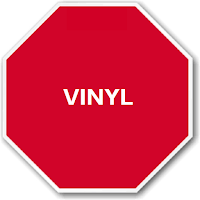 By opting for our warehouse safety signs, your business will be able to direct traffic, warn people of hazards, and provide vital instructions to prevent potential risks, injuries, and accidents from happening. 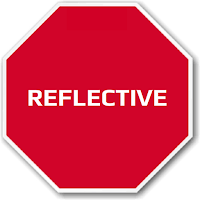 As a result, your employees that operate heavy machinery can perform their tasks much more effectively. 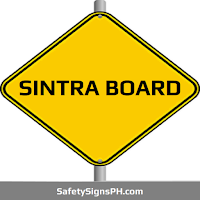 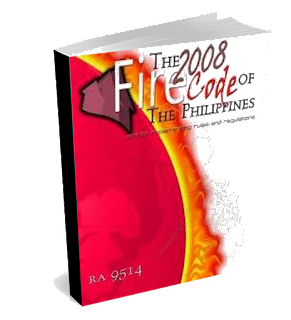 Organized warehouse workflow can also be maintained by promoting safety procedures and processes. 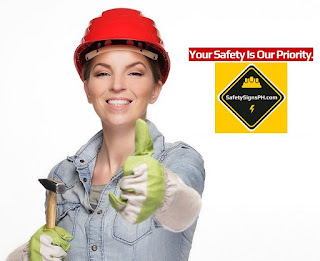 Customer satisfaction is of utmost importance to us! 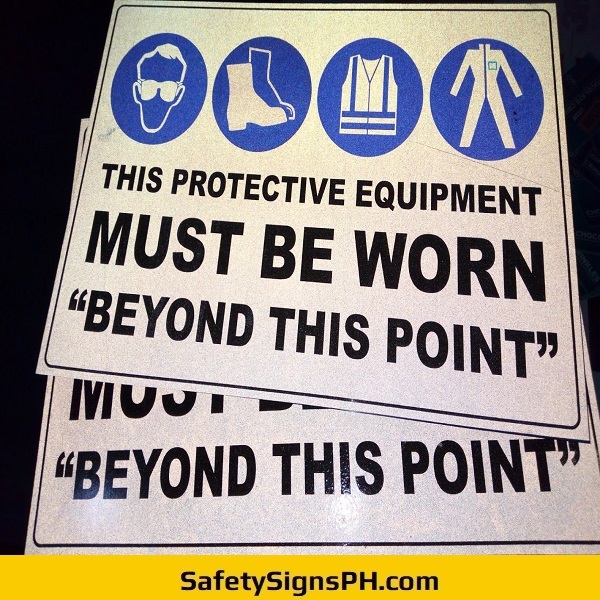 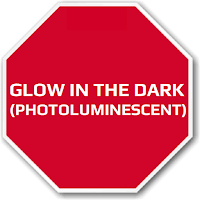 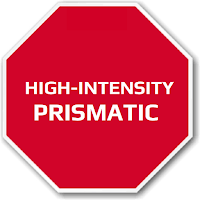 Our clients can count of the quality of our bespoke warehouse safety signs. 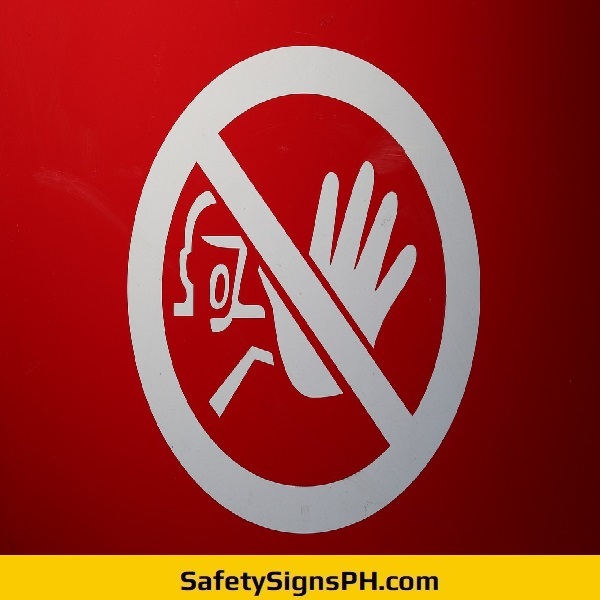 As an expert safety signage maker in the Philippines, which mainly caters to customers in Metro Manila, Cavite, Laguna, Batangas, and Rizal, we take pride in the craftsmanship of every safety signage that we design and fabricate. 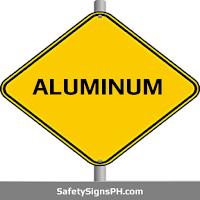 We achieve high level of product quality by utilizing heavy-duty laser cutting machine, welding equipment, and large-format digital printer and cutter.